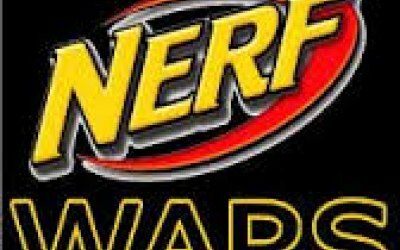 Nerf Wars is an exciting and exhilarating party experience for ages 6 years plus. 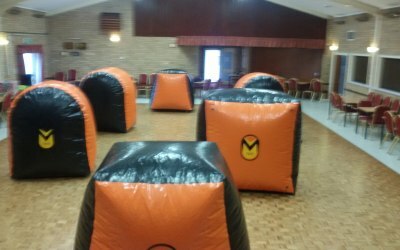 Ideal for children's birthday parties, school activities, corporate entertainment and team building activities! 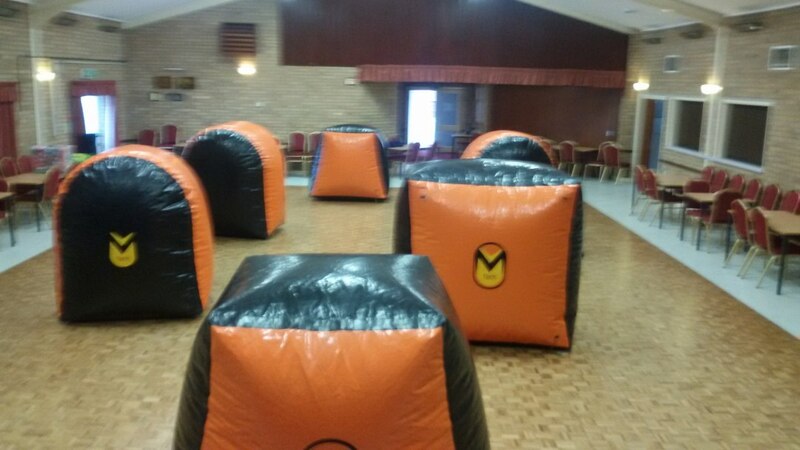 This will certainly get the adrenaline going. 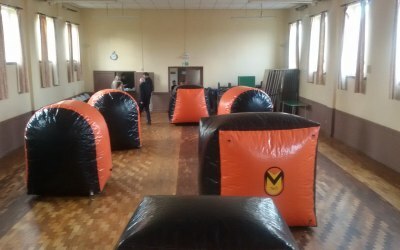 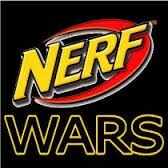 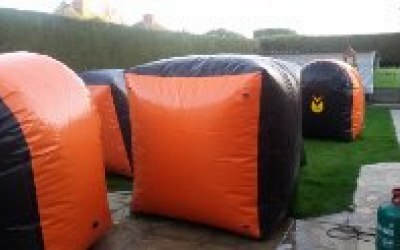 Our nerf party's can be held in any suitable sized hall, we set the battle ground using out barricades and supply Nerf guns and safety glasses along with an operator who will spilt players into teams and kick start the games. 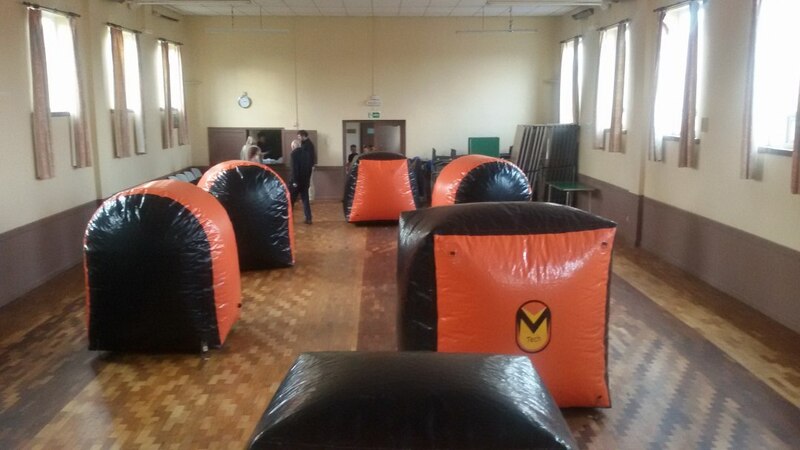 Jason arrived early, set up quickly and organised the kids! 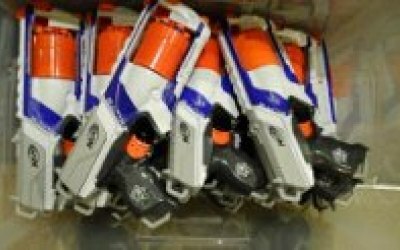 Get quotes from Lincolnshire Nerf Wars Party and others within hours.